A Zot! can help a lot! 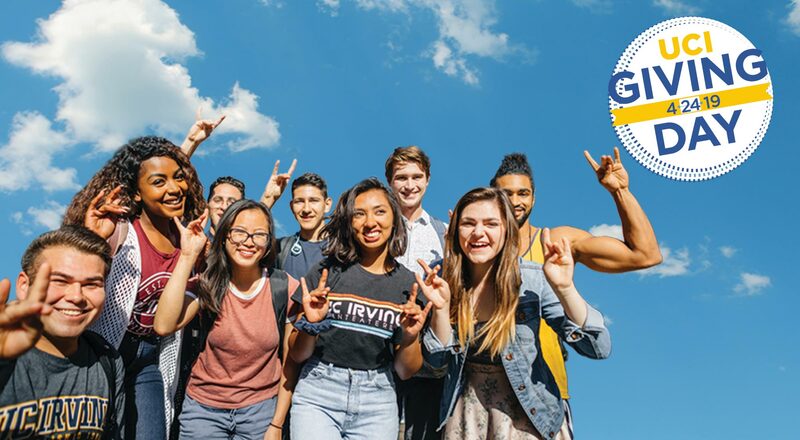 Join us today and support UCI Giving Day!